University researchers are calling for betting firms to implement a warning system to label the relative risks of different football bets. 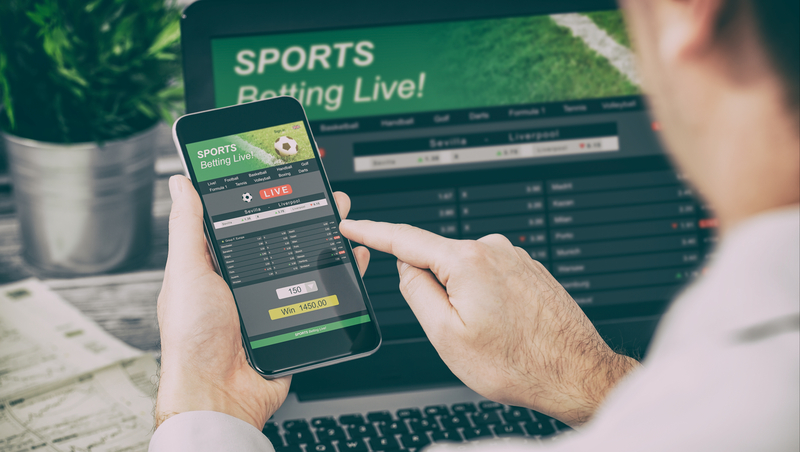 University researchers are calling for betting firms to implement a warning system to label the relative risks of different football bets, to enable gamblers to judge the likelihood of losing their money and avoid getting into debt. The study, which involved tracking four different types of bet over eight seasons of the Premier League, has shown that betting on correct scores for matches (known as odds betting), can mean that gamblers could lose up to 50 times as much money in the long term. Researchers at the Universities of Bath and Warwick are now calling for a new scheme, similar in concept to alcohol warnings on labelling- ‘alcohol by volume’ (ABV) - to flag the risks of different types of bets and the actual likelihood of winning. Using advanced computer modelling techniques (‘machine learning’), they simulated three potential human betting strategies: a ‘random selection’, effectively mimicking the risks of throwing darts at a set of betting odds; a ‘most-skilled strategy’, studying betting odds and results for the three previous seasons; and a ‘least-skilled strategy’, mirroring a gambler who is unlucky and unskilled. Some of the highest risks came from betting on the correct score. Randomly selecting correct score bets resulted in an average loss of 34.3 per cent and reached 58.9 per cent when the least skilled strategy picked very high correct scores. Bets with lower odds, focussing on the home team to win, a draw, or the away team to win, fared better in the long term. The random strategy returned average percentage losses of 8.7 per cent, nearly four times less than randomly choosing correct score bets.